Naples Family and Divorce Lawyer Kevyn Noonan Hayes > blog > Child Support > When Should Child Support End? Many parents have a lot of questions about child support. They wonder who will pay, as well as how much. However, one of the questions that remains unanswered at the beginning of a divorce is when the child support will actually end and be considered satisfied by the court. This can differ from case to case. Here’s what you should know about the circumstances needed for the termination of child support payments. Generally speaking, a child is no longer a dependent when they celebrate their 18th birthday. This means that they no longer rely financially — or should rely financially — on their parents. However, there are a few situations where child support would end before or after this time. If you pay child support and your child meets one of the above conditions, you should petition the court for early termination of payments. The court will usually not discover this information and terminate your responsibility on their own. Additionally, you must not stop making payments without a modification to your original court orders. Doing so could mean you face legal penalty. The child is seeking continuing education full-time. In this case, they will be considered a dependent if they reside with the primary custodian while in school. They will continue to receive child support until they receive one diploma or post-secondary degree. 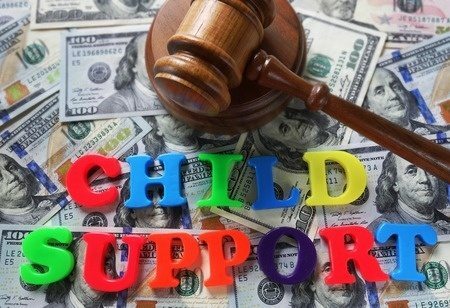 If you’re either the recipient of child support or the payor, it’s important that you have an attorney on your side who you can discuss important legal matters with and ensure that you receive child support for as long as the court will allow or that you are required to pay only under circumstances that the court supports. Attorney Kevyn Noonan Hayes, P.A. for a consultation at 239-591-6248.